ID: 2044 ~ Source: Waco News-Tribune, 22 February 1943, page 6. Courtesy of newspapers.com. 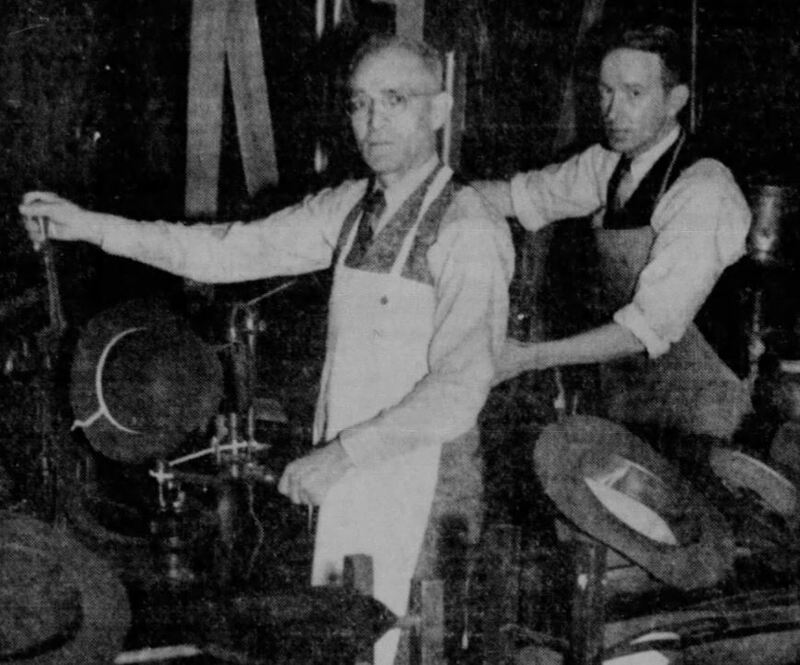 William Gross, pictured here with employee J. M. Lerned in 1943, made hats for over of 65 years before selling his business to Bill Martin. 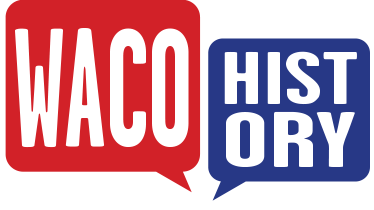 While popular fashion underwent many changes during the course of Gross’s career, the cowboy hat remained one of the most quintessential elements of western wear.